One of my main inspirations for creating this site was not only to share fabulous fashion finds and style tips, but to empower and inspire ladies everywhere with knowledge and insights to help them really savor the good and be confident enough to persevere through the bad. 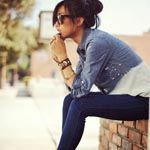 A few years ago, I endured the worst, most agonizing pain of all- the breakup. I don’t even need to describe the pain associated with this rite of passage because I’m sure you’ve all been there- you feel sick to your stomach, you feel more alone than ever even with your girlfriends around tell you you’ll find someone better, the world just feels empty, and it feels like a dark cloud will loom over your being for the rest of your days. 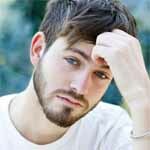 My first major breakup taught me why they call it ‘heartbreak’- the profound pain deep within my chest was like nothing I had ever felt before. I couldn’t eat, I couldn’t sleep, I couldn’t smile, I barely even felt like I was alive, I was more like a shadow, going through the motions. After the numbness, I endured every negative emotion in the book- anger (cue Alanis Morsette ‘You Outta Know’), grief, despair (enter Sinead O’Conner), hopelessness, sadness, fury, etc. etc. I cried, I analyzed, I went out with my girlfriends, I threw myself pity partners, I reached out to the ex and pleaded for answers, I reached out again and unleashed a fire fury, and I dissected each and every aspect of the relationship. Eventually, I gave up. Eventually, I realized that I just couldn’t dwell anymore. And eventually, I realized it was time to move on. In time, pieces of myself began to grow back. I started being able to have fun again, I was able to smile and mean it, I was meeting new guys and I gradually started to entertain the notion that I could and would find someone new. You will hear more about my experience during and following this relationship in future posts so to make a very long story short, the silver lining is that I truly came out of this relationship as a much better version of myself than I was when I went into it. In the aftermath, I discovered how strong and resilient I was and learned that being loved by someone else is a great thing, but truly loving yourself, well nothing in the world can compare to that. Had it not been for that relationship, I wouldn’t be the person I am today and that would be a real tragedy because I’m quite content with my life and the woman I’ve become. During the initial phases of my breakup, I remember desperately searching for any articles, books, movies, quotes, anything that’s told the tale of a girl who had gone through what I was going through and was able to find hey way to happiness once again. 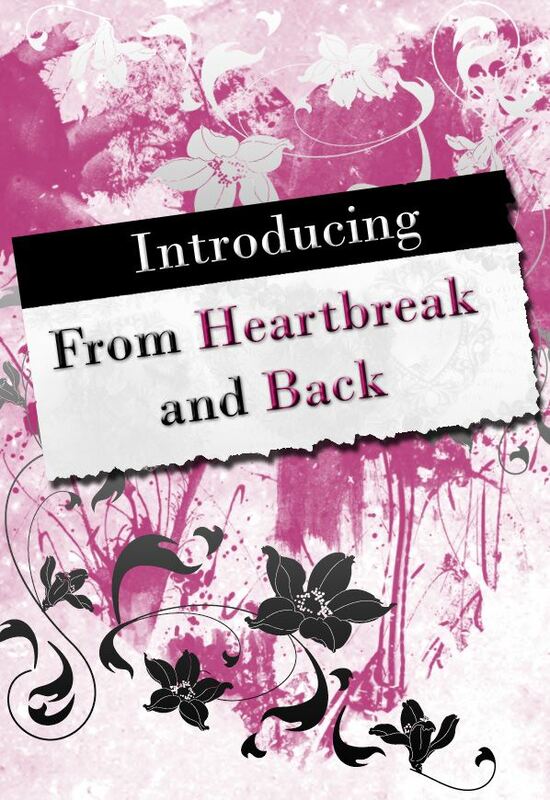 It was my experience, as well as the many stories I’ve recently heard about girls who have made it back from the depths of heartbreak and despair, which inspired me to start this new section- From Heartbreak and Back. In this section, I want to hear from YOU. I want to hear your stories, the ones about the breakups that left you in pieces and how you were able to put yourself back together. I want to hear the stories that will reaffirm the notion that things turn out for the best. We’ve all been there, and now I think it’s time for us to share and tell each other how we got through it all. If you want to share your triumphant journey from heartbreak and back, please e-mail info@anewmode.com with the subject “From Heartbreak and Back” (we will absolutely keep you anonymous if requested). I broke up with my bf a month ago for all the wrong reasons and now he’s already dating someone else and I feel just as lonely as I did the day we broke up. This column will definitely be consoling. OMG you are so right. When I went through it – it was devastating & I could have used your story. Can’t wait to read more b/c it is still painful. I will definitely submit my story too! Thanks so much. Thanks for sharing your story, I have totally been there. This is a great idea! Can’t wait to see it. P.S. I already LOVE Ask a Guy.